As the second biggest state in the United States, Texas has plenty of tax deed sales, also known as tax defaulted property sales. If you buy a tax deed in Texas, the owner typically has six months to pay you. The maximum amount of time is two years for homesteaded and agricultural property. If he does pay you, you earn 25 percent interest during the first year. You earn 50 percent interest in the second year. Redemption, or redeem, means the owner pays you to get the property back. He has a legal right to do this, within a certain amount of time in Texas. There are two kinds of tax defaulted property auctions. The first is a tax lien sale; this gives you the right to collect the past due taxes, plus interest. Eventually, you can foreclose on the property and own it if the taxes are not paid. A tax deed auction means you get the property immediately. The owner can’t redeem it. The San Francisco Gate online newspaper has an article explaining the difference in tax liens and tax deeds in detail. Before you start investing in Texas tax defaulted properties, you need to know the rules. The state has general laws for these auctions. Each county has additional rules in place. You must do your homework and know what is expected for the auction. Another way to find tax defaulted property auctions in Texas is to look at the public notice website. The Texas Press Association is the professional association for Texas newspapers. 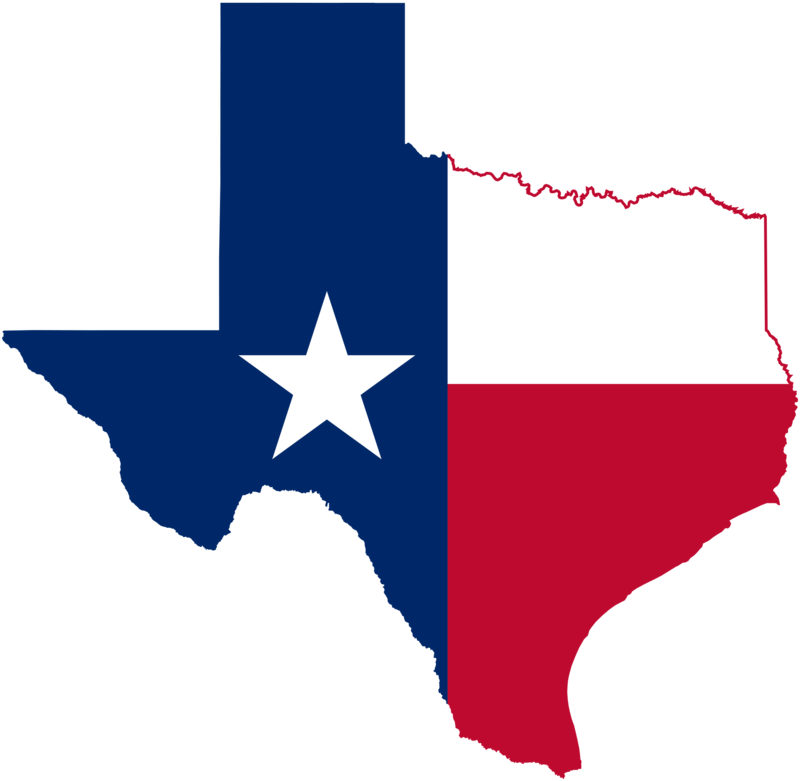 The Press Association hosts Texas Legal Notices, which displays all the tax auctions for the month in the state. Search for “tax sale” to find tax defaulted property auctions. You can even narrow the search by county. Texas allows counties, cities and school districts to hold tax defaulted property auctions. For instance, a recent listing of auctions for Dallas County had the county, the City of Garland and the Garland Independent School District holding separate auctions. Some of the auctions combined the City of Garland and the School District. These auctions must be advertised in the local newspaper once a week for three weeks before the auction. Texas Legal Notices will have all these auction notices. Once you find an auction, then you must know the rules for how it is conducted. This varies by county. The Bexar County Tax Collector Albert Uresti’s website says, “A bidder must request a Written Statement Regarding Delinquent Taxes from the Bexar County Tax Assessor-Collector and register the statement with the Office of the Bexar County Sheriff prior to participating in the public sale.” The tax office charges $10 for the paperwork which must be notarized. It also has to be done a week ahead of time. Mr. Uresti says holidays do not change the registration deadline. Andrews County has a bid form that must be filled out each property you bid on. Each sheet also has to have the payment attached. Some counties give you until the end of the auction or the end of the day to turn in your money. You must know the rules. Some counties take only one form of payment, a cashier’s check. Orange County allows a winning bidder to turn in cash, a cashier’s check or a money order by the end of the day. Each county is different and that is why you have to do your homework. Once you pick a county to invest in, then you need to start looking at the property for sale in the tax defaulted property auction. You can get the physical location of the property from the tax notice on the Texas Legal Notices website. That’s all you are going to get there. Now you have to do some homework. Of these, the minimum bid and the property condition are the most important. You will have to contact the local tax office get the total amount. Some counties conduct their own auctions and some hire law firms to handle the auction. The tax office website for that county will give you this information. A phone call or internet search is usually enough to get the minimum bid amount on a piece of property. The condition of the property is going to be harder to determine. The best way to do is to view the property in person. Second best is to have someone take pictures and send them to you. You can also use satellite view and street view programs to get a look. One excellent way to learn a lot about a piece of property is the real estate website Zillow.com. Zillow is used by real estate professionals around the nation. My website Members.TedThomas.com has videos that teach you how to use Zillow to learn about properties you’d like to buy. In addition to Zillow, my website has lots of videos that tell you how to find property to buy, how to examine it and when auctions are being held. Members also get exclusive emails from me with information about upcoming sales and things that will help you succeed in this kind of investing.